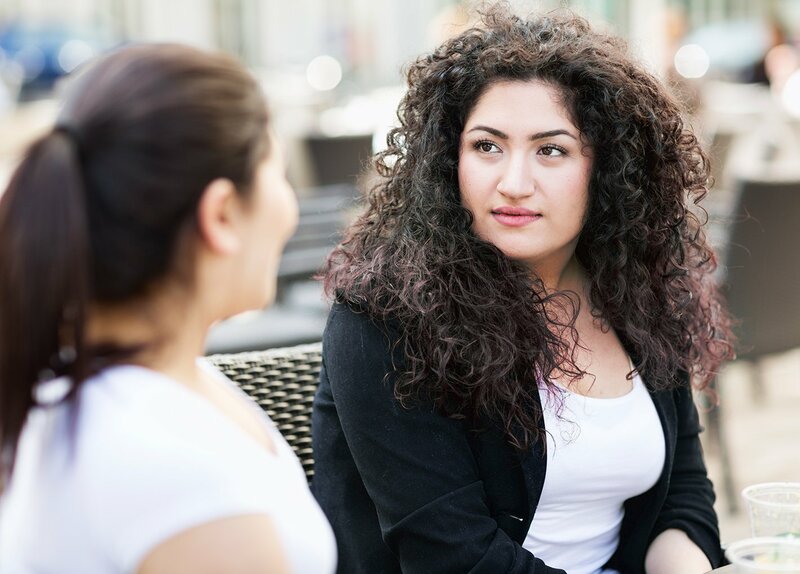 With an effective and compassionate treatment strategy for those with bulimia, Alsana provides a safe and supportive space for those seeking to overcome this eating disorder. Bulimia is characterized by periods of binge-eating (eating large portions of food uncontrollably) or excessive overeating, followed by purging or getting rid of extra calories usually through fasting, laxative use, or self-induced vomiting. Those with bulimia may harshly judge their bodies and critique their flaws, but our team of therapists, dietitians, and staff are dedicated to fostering a loving and compassionate approach to each individual and their unique treatment plan. If you or loved one is living with bulimia there is hope for healing.